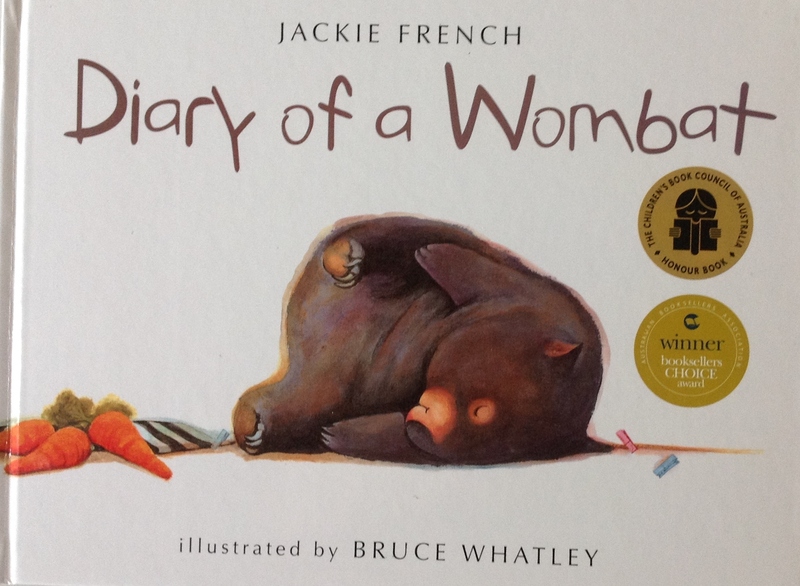 This post is the sixth in a series celebrating picture books by Australian authors. 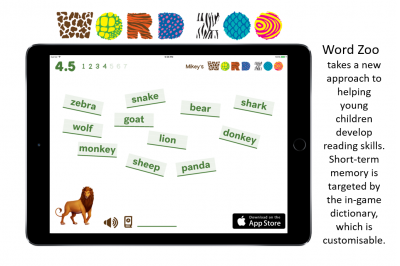 If you missed earlier posts, please follow these links to the introduction, Mem Fox, Kim Michelle Toft, Narelle Oliver and Jeannie Baker. 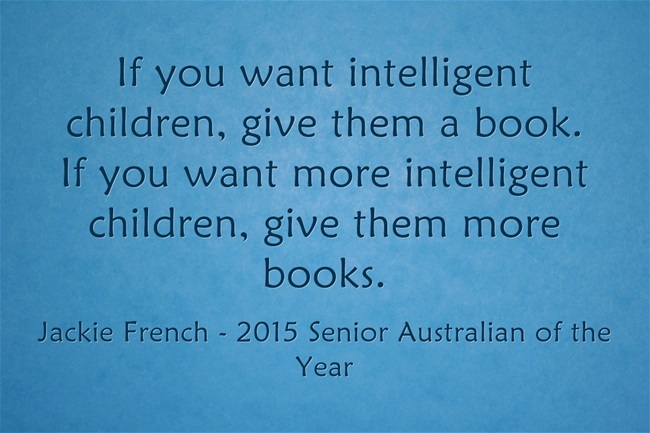 In this post I reintroduce you to Jackie French, prolific and well-known Australian author and advocate for literacy and the environment. 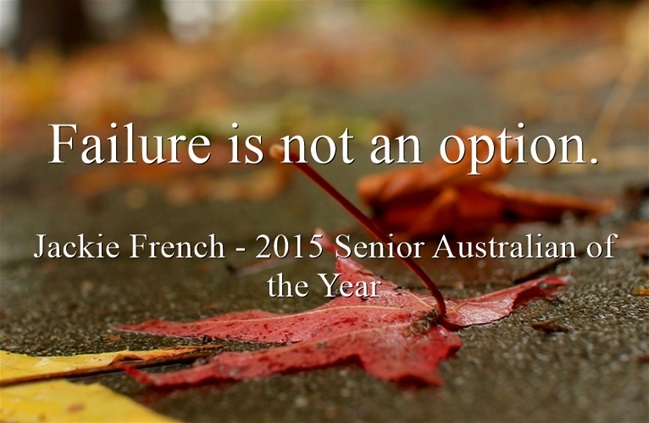 She is currently the Australian Children’s Laureate with the task of promoting “the importance and transformational power of reading, creativity and story in the lives of young Australians”. 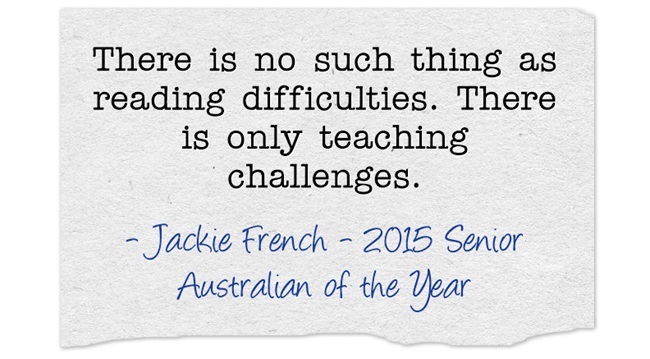 In January she received an Australian of the Year Award for her contribution to literacy. 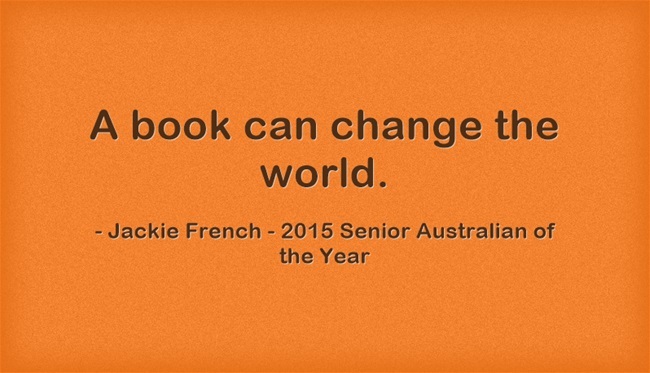 Jackie’s words from her acceptance speech “If you want intelligent children, give them a book” resonated with me. These are the four of Jackie’s picture books that I currently own. 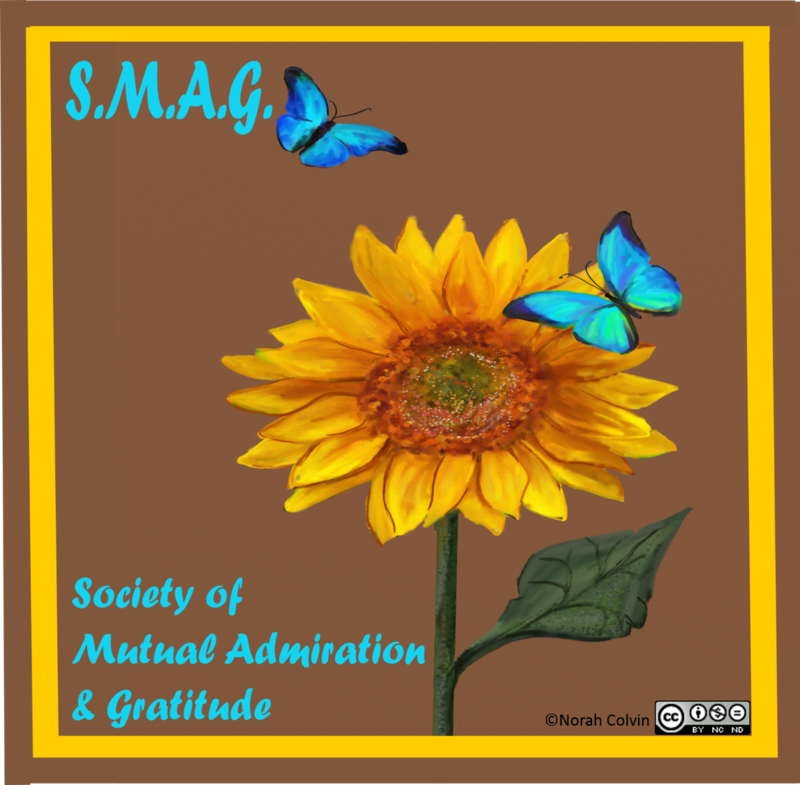 I have read others and given others away as gifts. While these four are illustrated by Bruce Whatley, Bruce is not the only illustrator of her work. The seeming simplicity of the text coupled with Bruce Whatley’s gorgeous illustrations make this book a joy to read, over and over. In the book Mothball sleeps, eats, scratches, eats, sleeps, and easily trains humans to be “quite good pets”. You can listen to Jackie read it here. 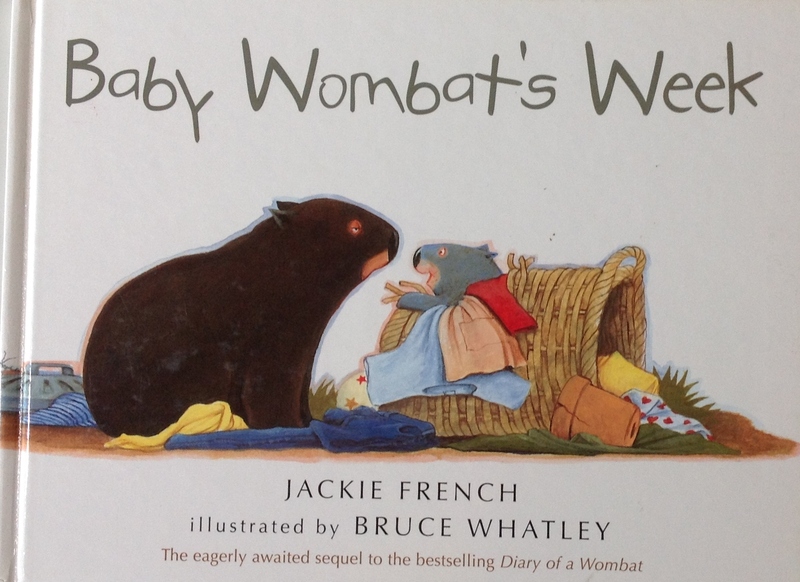 A sequel to the Diary, Baby Wombat’s Week is pretty much a week in the life of Mothball’s baby. It is just as delightful and humorous as the original story with new adventures and escapades; but still lots of sleeping and eating. 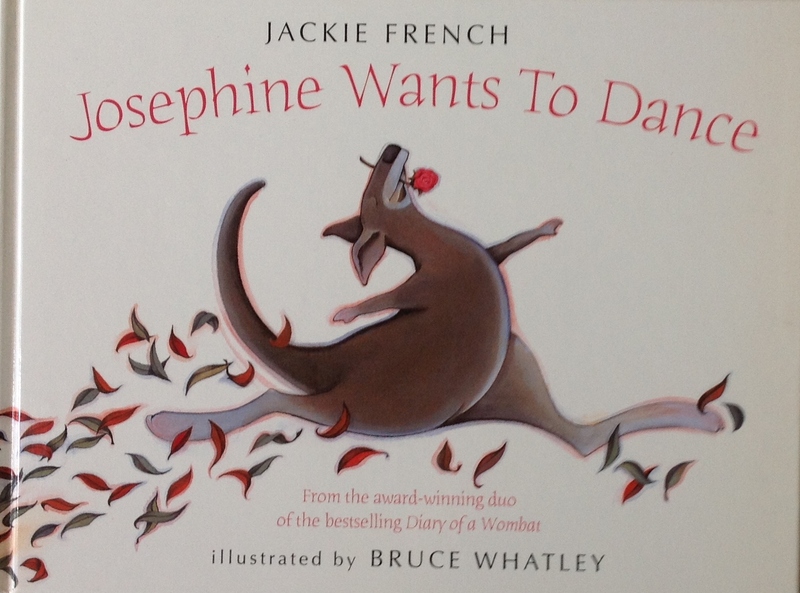 Josephine Wants to Dance is a delightful story of a kangaroo who loved to dance but dreamed of dancing another way. One day the ballet came to town and Josephine decided that was how she wanted to dance. Though others discouraged her, Josephine was determined to give it a try. 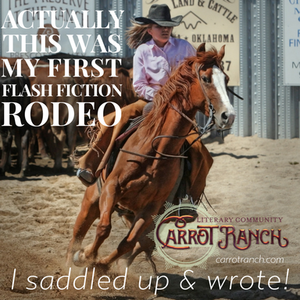 It is a lovely story of believing in yourself and following your dreams. Pamela, a cow, loves pears. She loves them straight from the tree, in pies, with ice cream … any way she can get them. 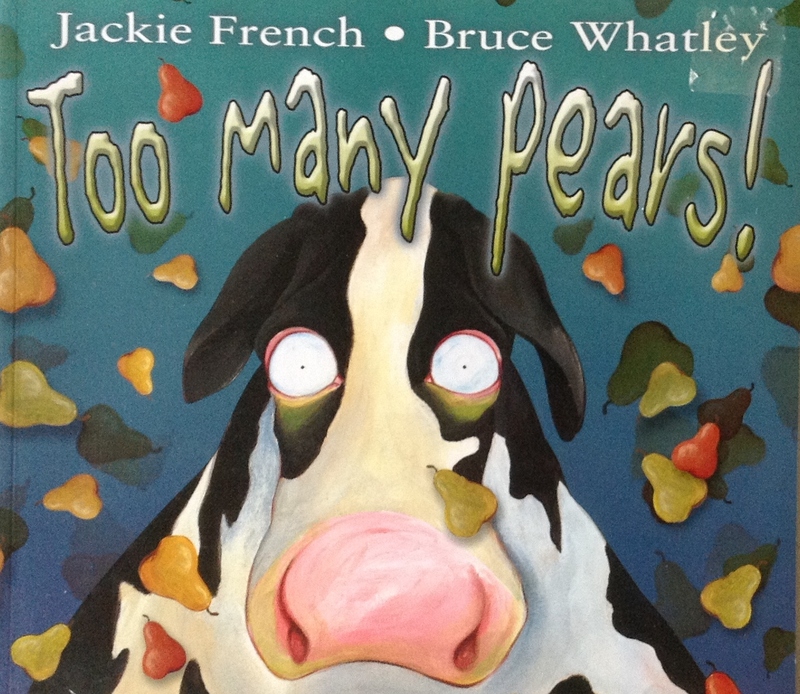 Amy and her family have to figure out a way of stopping Pamela from eating all their pears. They do. But then Pamela spies the apples! I am happy to recommend each of these books. They will not disappoint. Jackie’s text coupled with Bruce’s perfectly matched illustrations continue to delight during repeated readings. 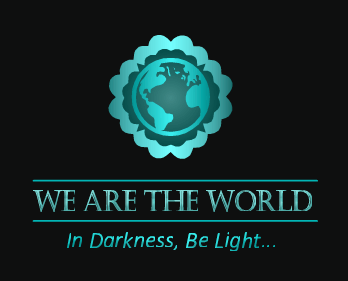 Jackie’s website too is a treasure trove of interesting stuff. On her Kids’ Facts and Info for School Projects page she shares her writing process and a lot of other information that would be of interest to writers as well as to kids. She also has a page of Writing Tips and Advice and a page about How to Get Kids Reading, topics close to my heart. 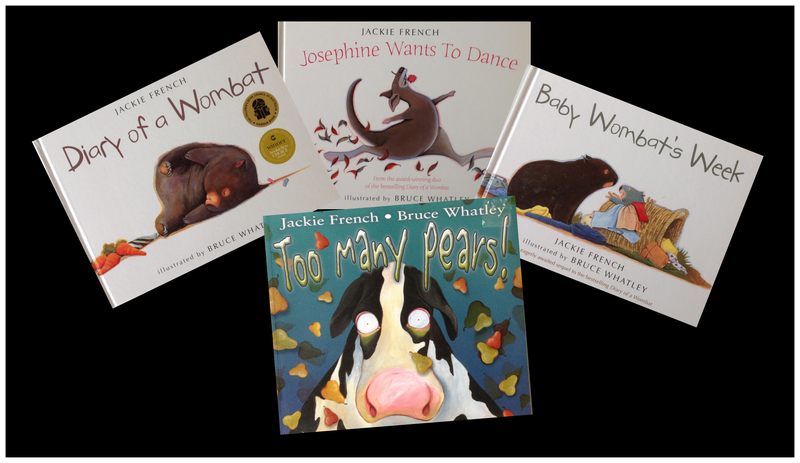 In addition to illustrating Jackie’s books, Bruce Whatley writes and illustrates books of his own as well as those of other authors. In a recent post I talked about drawing on the right side of your brain. In this video Bruce challenges everyone to have a go at drawing with their left hand. Is that engaging the right side of your brain? I am very grateful to Sarah Brentyn, who blogs at Lemon Shark, for alerting me to Standing on the Shoulders of Giants by Mark Rifidi just in time for this post. Thank you Sarah and Mark. I’m certain I will be having more to say about Mark’s book in future posts. It is a great resource celebrating the work of 20 Australian picture book authors and illustrators. This entry was posted in Celebrations, Christmas, Creativity, Early childhood education, Education, Favourite reads, Literacy education, Picture books, Quotes, Stories, Writing and tagged Australian picture book authors, books, Bruce Whatley, early childhood, Early childhood education, Jackie French, learning, Picture books, Reading, teaching, wombats, Writing on October 30, 2015 by Norah.